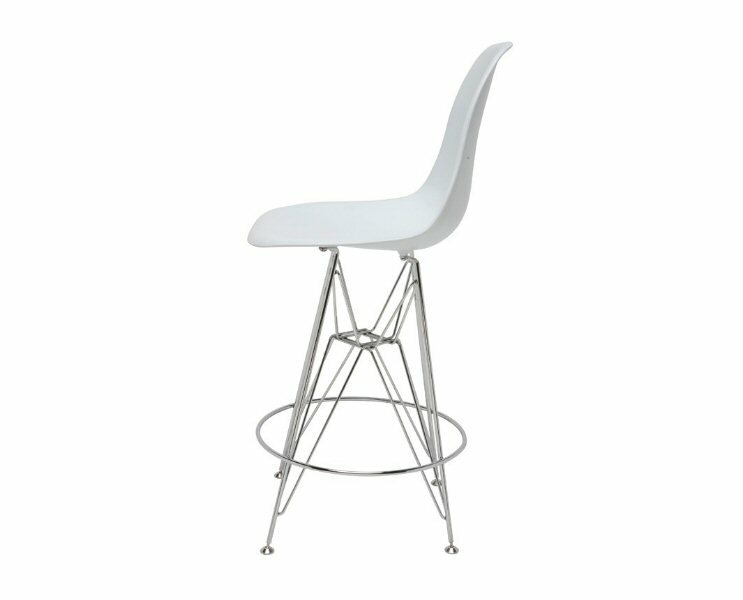 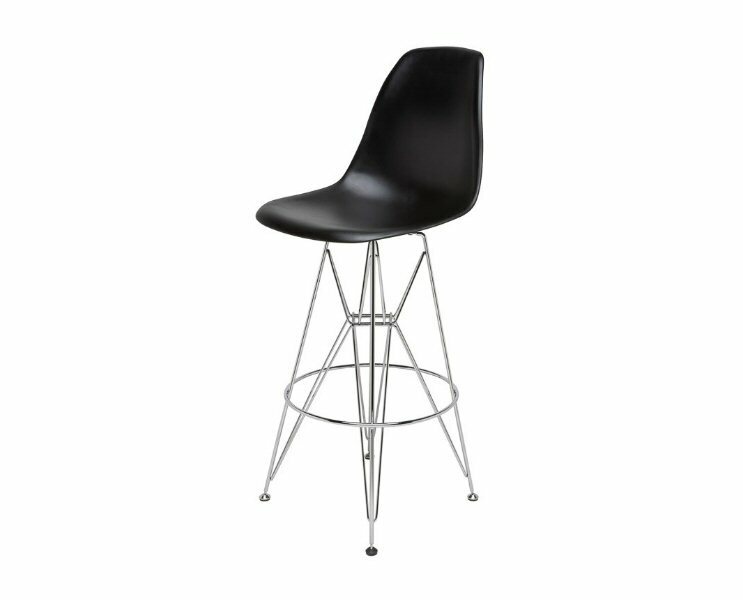 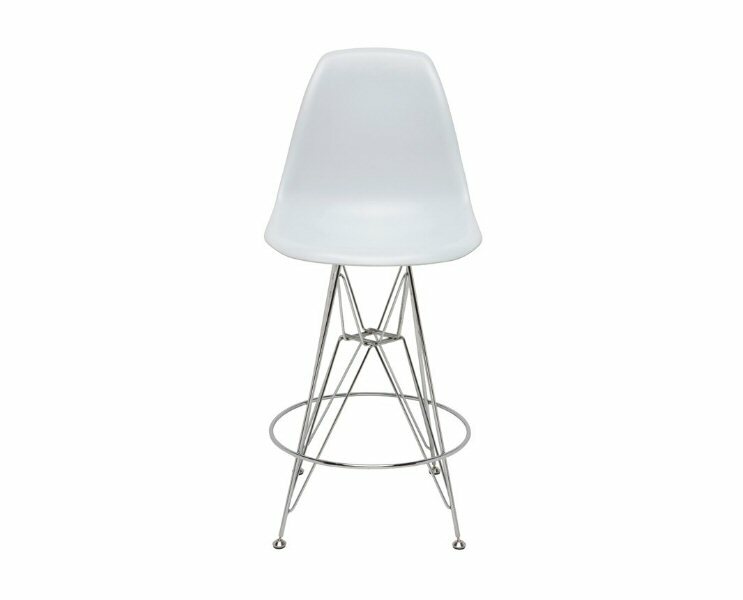 Nuevo Living Maxine Stool is light and comfortable, combining a unique scaffolded chromed steel frame and foot rest with an era-defining ABS seat. 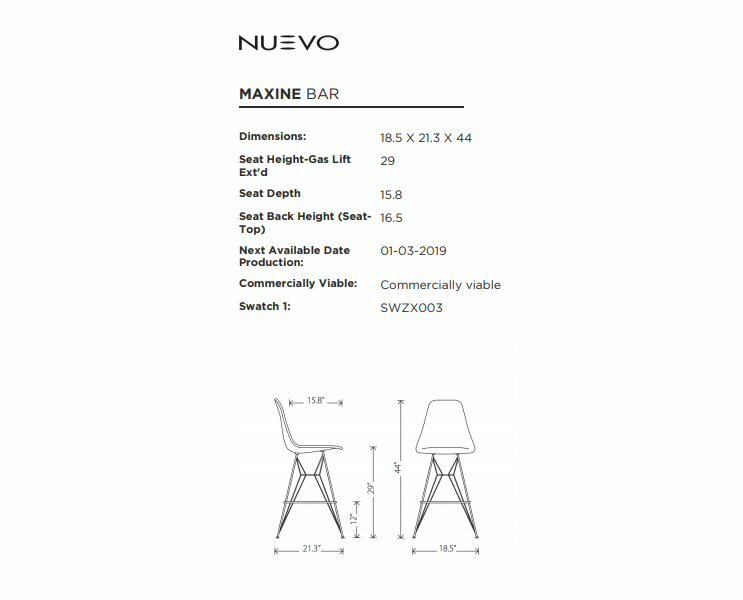  Inspired by perhaps the most notable seat design to come out of the 60's, the Maxine is molded comfort and modernism at its best. 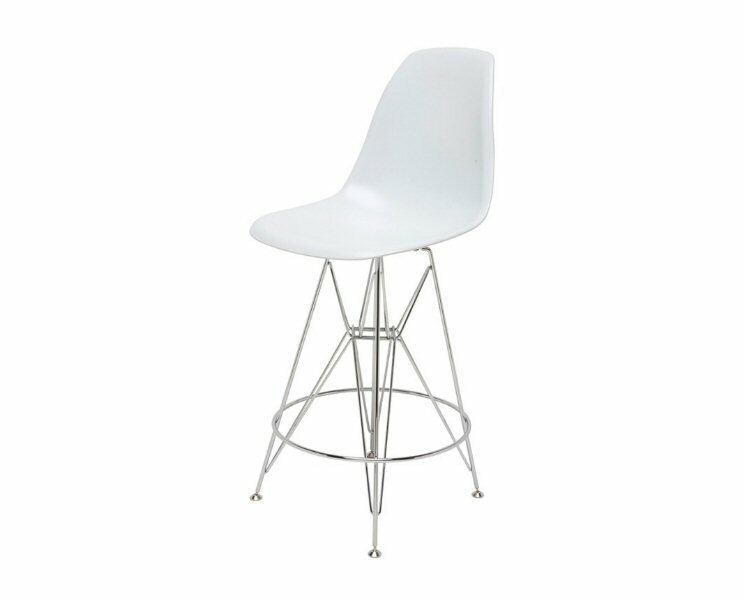 Perfect for cocktails or dining.